WikiLeaks has released new documents showing the German government and the country’s intelligence agency, the BND, were actively helping the NSA to spy on European citizens and companies. Berlin had previously denied these allegations. Papers leaked by WikiLeaks, which revealed transcripts from the first 10 months of the inquiry (started in May 2014), showed that the German government had written a letter directly to Kai-Uwe Ricke, who was the CEO of Deutsche Telekom from 2002 until 2006. The German state had been seeking the help of the German communications giant to help “facilitate the continuous mass surveillance of German and international and telecommunications data at Deutsche Telekom’s Frankfurt exchange point,” a statement from WikiLeaks read. During the inquiry, Ricke said he had never received a letter addressed to him and marked to be read by him personally. However, after the letter was sent, the BND was granted access to telecommunications data. The operation, codenamed ‘Eikonal’, saw the information passed from the BND to the NSA, which had asked for email and IP addresses, along with telephone numbers. Some of the continent’s top companies were targeted such as the European Aeronautic Defense and Space Company (EADS), Eurocopter, and the European aviation consortium Airbus, as well as the French government. “As the injured party, the public has a right to understand this inquiry's work. It is only through effective public oversight that this inquiry's stated objectives of transparency and justice will be met." Earlier, German Chancellor Angela Merkel defended Germany’s intelligence agency, following allegations it had eavesdropped on some of Europe’s top firms in order to help the NSA. She added it was imperative the BND continued to work with the NSA and the US to help in the fight against international terrorism. However, she also added it wasn’t acceptable for friendly nations to spy on each other. “This ability to carry out its duties in the face of international terrorism threats is done in cooperation with other intelligence agencies, and that includes first and foremost the NSA," Merkel said. 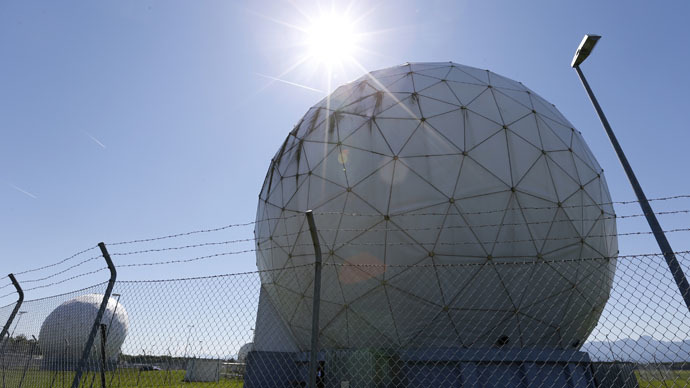 It has been alleged that the BND has been helping the NSA for over a decade. However, it wasn't until 2013, in the midst of the Edward Snowden revelations, that an investigation into the spying activities took place.